Rombi is a way for people of all ages to access their fundamental abilities to focus and learn. 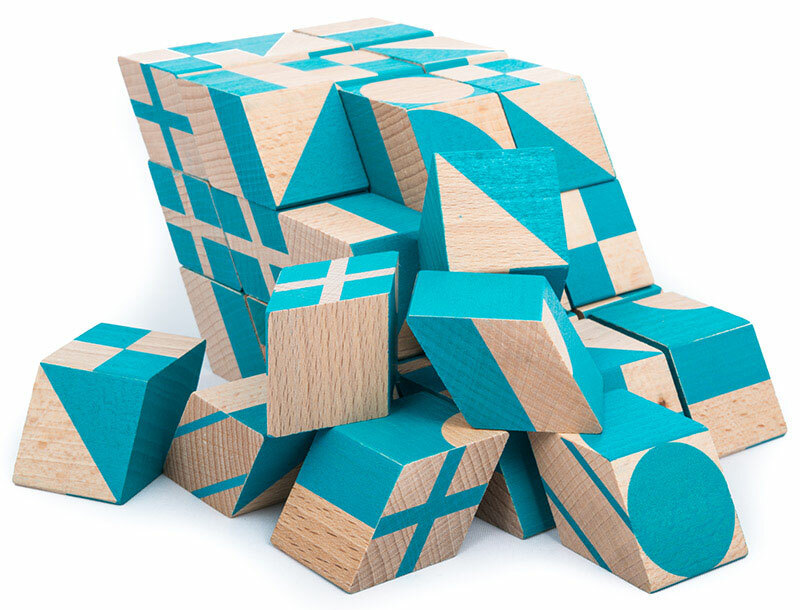 Using a set of geometric patterns of blocks, it works with the basic forms that organise our perceptions. The Rombi is designed by experts in the fields of Psychoanalysis and Design. Derived from education, Rombi lends itself to a broad audience; from Assistive Learning to Mainstream Excellence; from the Shop Floor to Executive Stress. Suitable for all ages from 7+ Rombi is set to keep your mind focused and relaxed with its playful, creative nature.  What can Rombi do for you? Invest in your Rombi today!